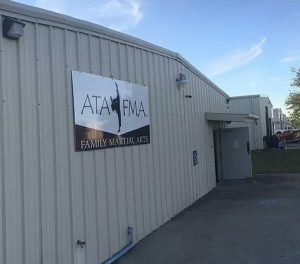 ATA Family Martial Arts has locations in both Colorado and Texas, and each studio offers exceptional martial arts training for both kids and adults. 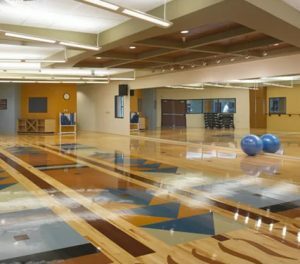 We’re proud to serve the Aurora and Centennial areas, as well as the people of Forney, TX. 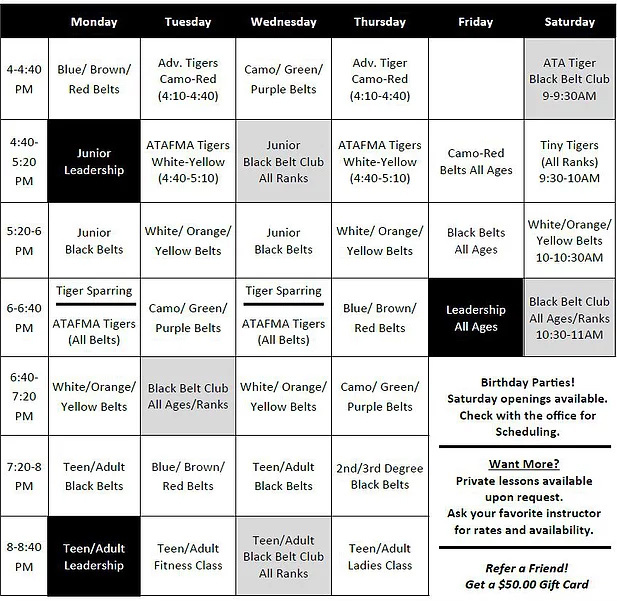 You can find directions and contact info for each location below. 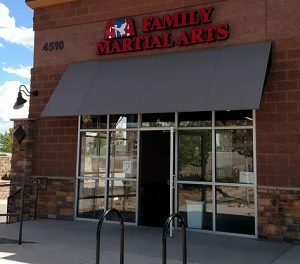 If you have questions about any of our programs or classes, then please don’t hesitate to call your local martial arts studio. You can also fill out our online contact form, indicate the location you’re interested in, and a member of our team will respond as soon as possible.